Welcome to Mindset Monday where I give you a word to inspire, encourage and help prepare you to live that up level life now, with one word to focus on as you go about your life for the next seven days. I like to share motivational quotes and thoughts along the way so let’s hop to it! If you would like shortened and condensed version you can always go watch the video that is posted on my YouTube channel that coordinates with this blog post. b) relative worth, utility, or importance. 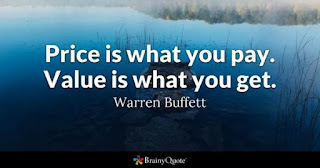 The value in your life. 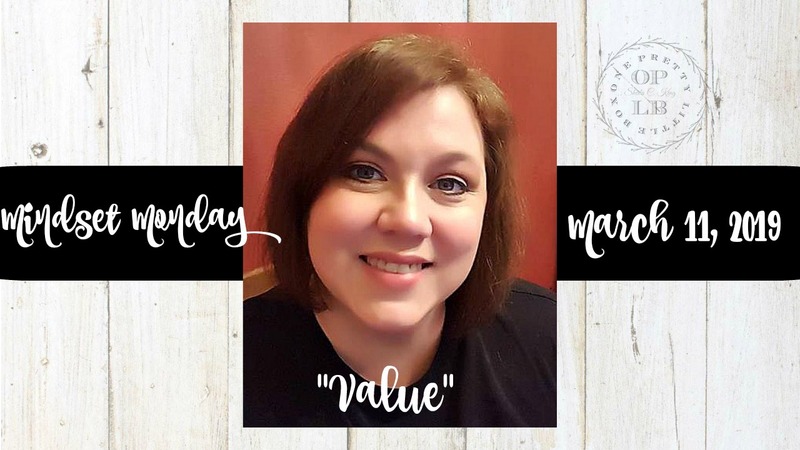 The value in your day. 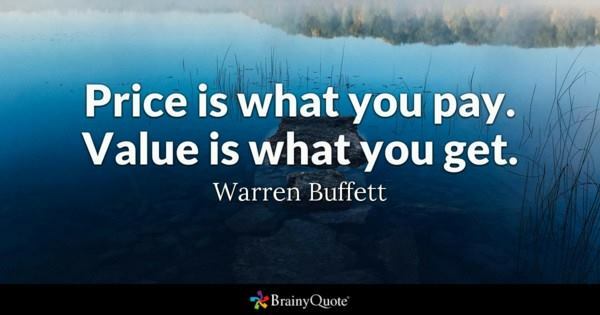 The value in your week. 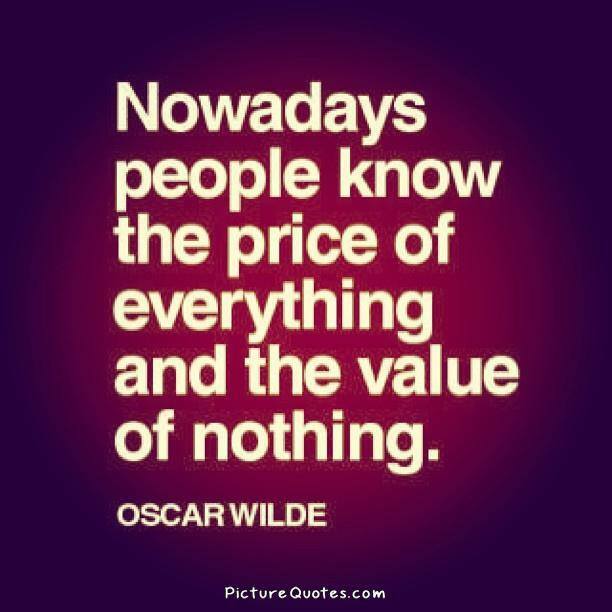 The value in the moment of now because in reality it is the most expensive and the best investment you can make. Yes. Because in some cases it will be mean sacrifice. Letting go of things that you wasting time on in your life and perhaps even learning a new skill, trade, or habit. Letting go of late-night parties with friends for early morning grinding sessions creating a business of your own from the ground up. Letting go of coffee dates with friends, to clean ceiling fans and scrub baseboards that haven’t been touched in months, years even. Turning off the TV during your favorite show to read a book to your child, or even for yourself. Yes, because when you have your own business that you created from the ground up, you have created a legacy that could continue for generations to come, let alone get out from under working for someone else on their terms, their time schedules. Yes, because your home is now cleaner than it has ever been and not only do you feel like entertaining guests, you can do so without feeling like you have a huge undertaking. The embarrassment is gone and you are proud of the investment of your home. Yes, because not only are you teaching your child about a love for reading, you are creating a bond between the two of you that will never be replaced. Memories that last a lifetime, not just for a sheer moment of pleasure. I am placing value in my YouTube channel and this blog more so than ever before. Finding what works, takes time, experiments, trails and errors. I have spent some time going through my analytics and discovering what seems to be working (and not working) for both you and I. I am discovering that later upload times for videos is what seems to be working the best for everyone. When I decide to do a coordinating, blog post it will then go live when the video does. Not every blog post will have a video to go along with it and vice versa. 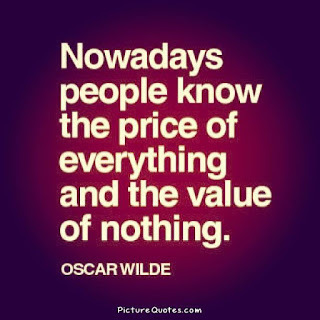 If it doesn’t add value, it’s a waste! It doesn’t mean you have to get rid of the things that are not currently bringing you value ~ but it may mean you need to shift your focus. There are plenty of times that I spend too much time in waste and not in value especially when it comes to social media. Distractions. Splinters. A waste of time. A waste of energy. A waste of acknowledgement. There are many people in your life who will not even know how to understand the value of what is most important. Until it matters, you may even struggle with it. Living a life, you love right now in this moment will start at the building block of finding value in how you spend your time, your energy and your resources. Where is that you can invest to find the most value in those areas?